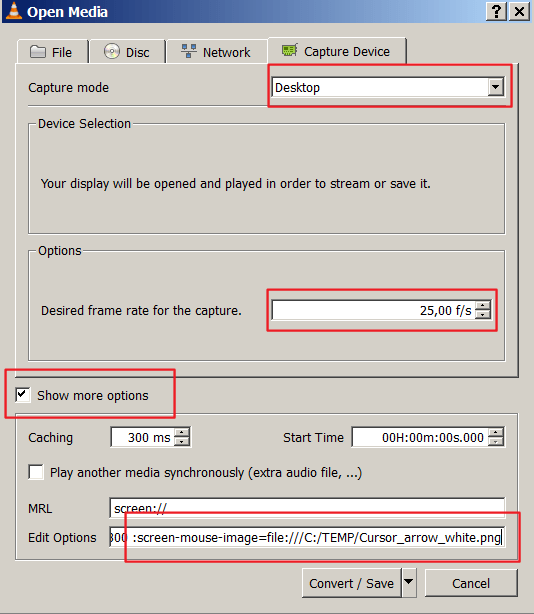 This article is about capturing your desktop using VLC Media Player. We would like to capture what’s happening on the screen but also we would like to see the mouse pointer, which is not visible by default. Note: You can get the path by just drag&drop the image file to your browser – the required file path will be displayed in the address bar. 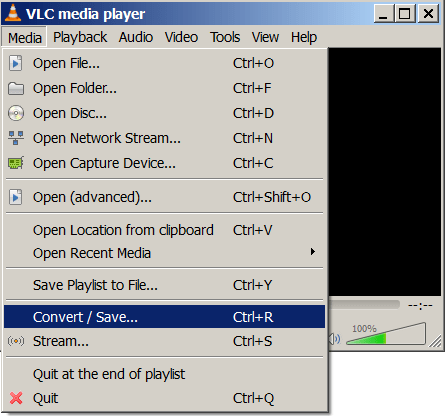 Once you have your video captured, just press the Stop button in the VLC media player – your video file should be ready !!! This entry was posted in Software, Tools and tagged desktop capturing, VLC by Spider. Bookmark the permalink.